Believe it or not, the ultimate tuned Corvette is not built in Texas, North Carolina, or Georgia, but deep in Porsche Country. Geiger Cars of Munich, Germany is a high-end dealer that trades exclusively in Detroit steel. 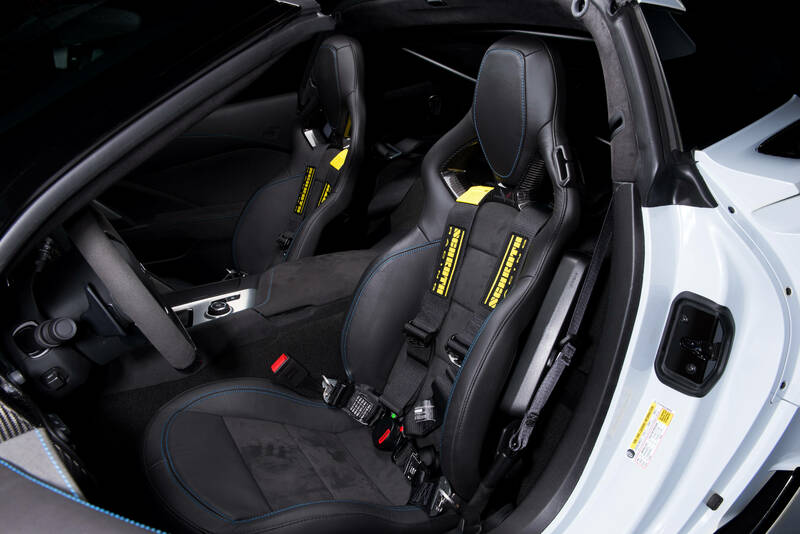 They also offer performance packages for a variety of cars, including their take on the Corvette Z06 Carbon 65 Edition. That name may be kind of a mouthful, but so are the performance figures. 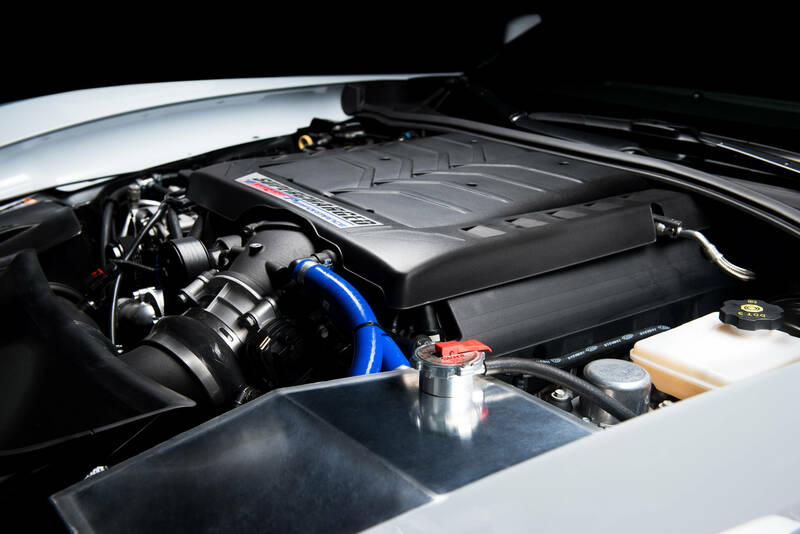 The Z06’s 1.7-liter supercharger is replaced with a larger 2.3-liter blower, which results in 770 horsepower. 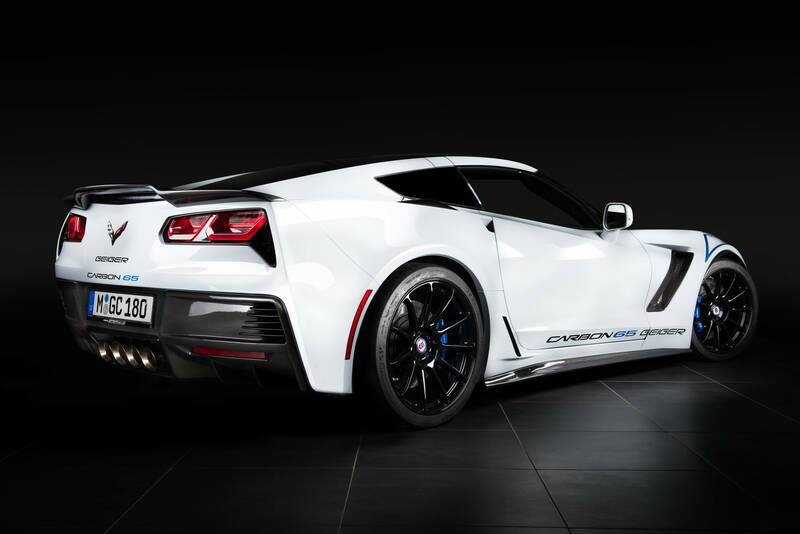 That’s nearly a 20 bump in power over the standard Z06, and 15 more ponies than Chevy’s recently announced ZR1 can manage. 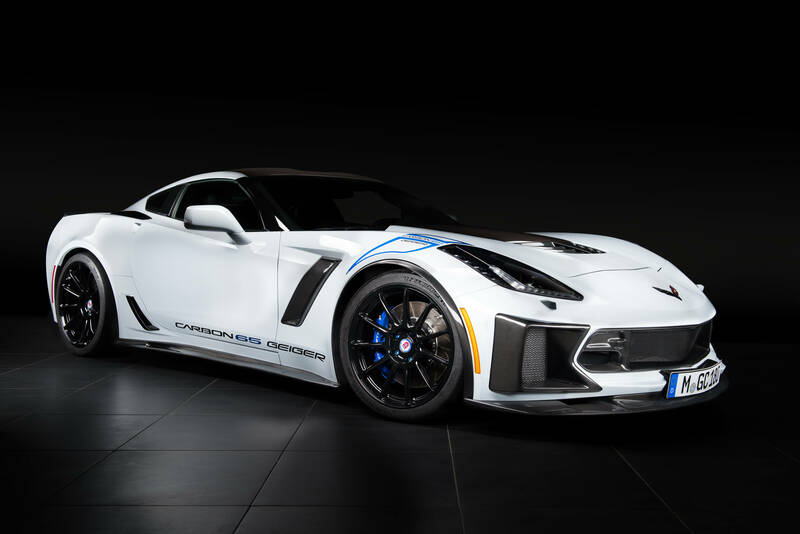 Geiger says that their Vette will do zero to 62 miles per hour in 2.9 seconds, and top out around 209 mph. 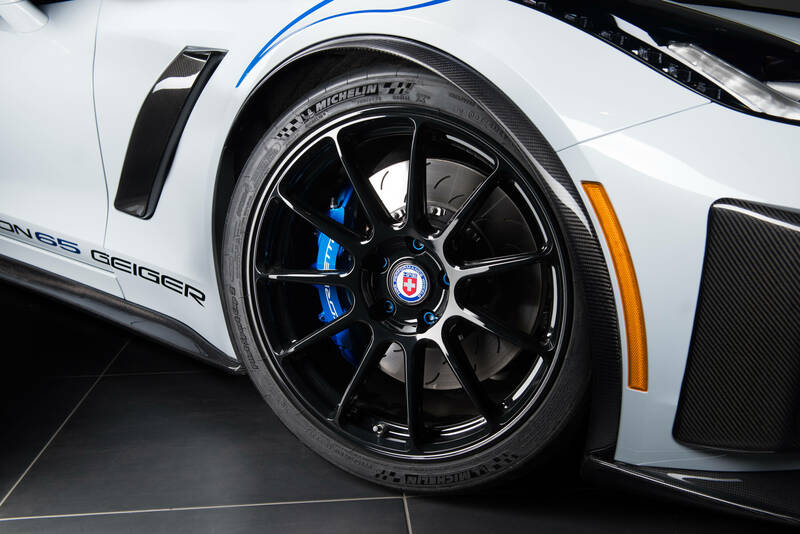 Power isn’t everything, so the package also includes options for carbon fiber body accents, upgraded cooling, custom suspension, HRE wheels, and a half-cage with four-point harnesses. It’s pretty clear that Geiger is aiming to please track focused customers, which is why the car comes with a free two-day driving course on Germany’s famous Nürburgring. 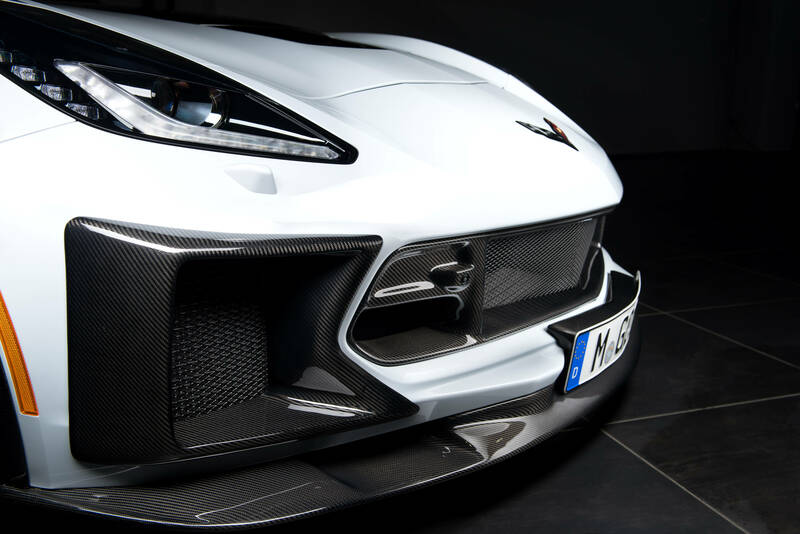 If no other tuning shop will do, and you absolutely have to have Geiger’s Corvette, it will set you back at least €136,000 ($166,524) but that’s just for the Z06. Ticking every option box will end up costing €189,000 ($231,419). Yikes! You could always just wait a few months for the ZR1 to come out, but you know what they say, waiting is for poor people. Acceleration 0-100 km / h: 2.9 sec. *) All prices include installation and 19 percent tax.